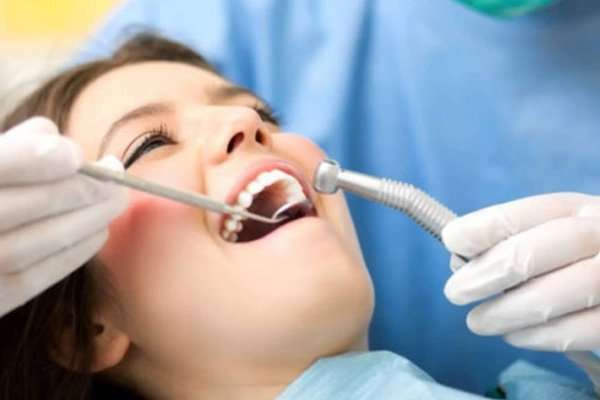 Regular Dental Exams help protect your oral health and general well-being. 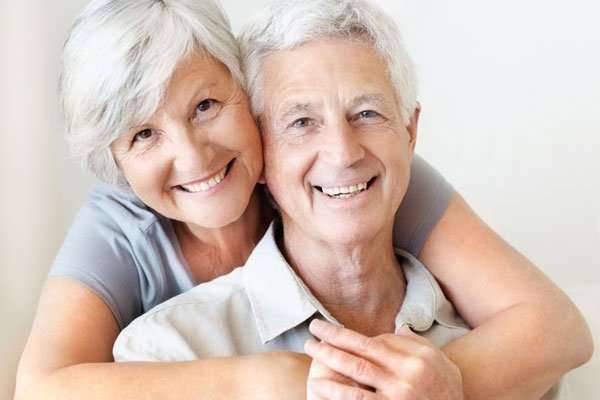 A dental exam gives your dentist a chance to provide tips on caring for your teeth and to detect any problems early — when they’re most treatable. Routine Exams are also a very important part of preventive care. 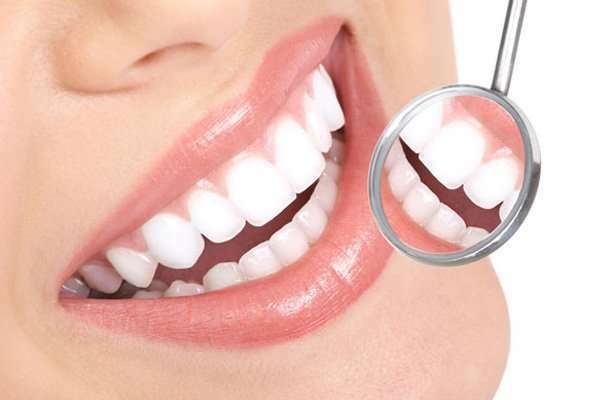 At Belltown Dental we will evaluate your overall dental health, tooth decay, gum disease and hygiene. It might include x-rays. After your Routine Dental Exam, Dr Danziger will discuss preventive measures you can take to improve and protect your oral health. On average, seeing a dentist twice a year works well for many people. Read more..